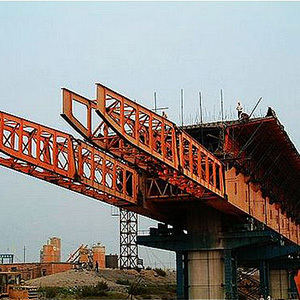 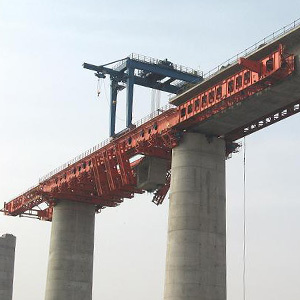 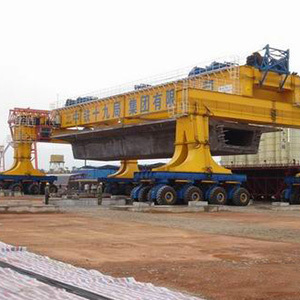 Wuhan Tonglian Road & Bridge Machinery Technical Co., Ltd. is a hi-tech company specialized in research, design, consultation, fabrication, reforming, installation and service of bridge construction equipments, which received investments from Qinhuangdao Tianye Tolian Heavy Industry Co., Ltd and Hubei Yinlun Crane Machinery CO.,LTD. 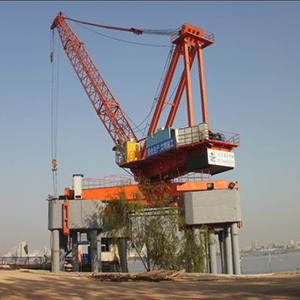 Since its foundation in 2003, the company's annual output has exceeded RMB 100 million. 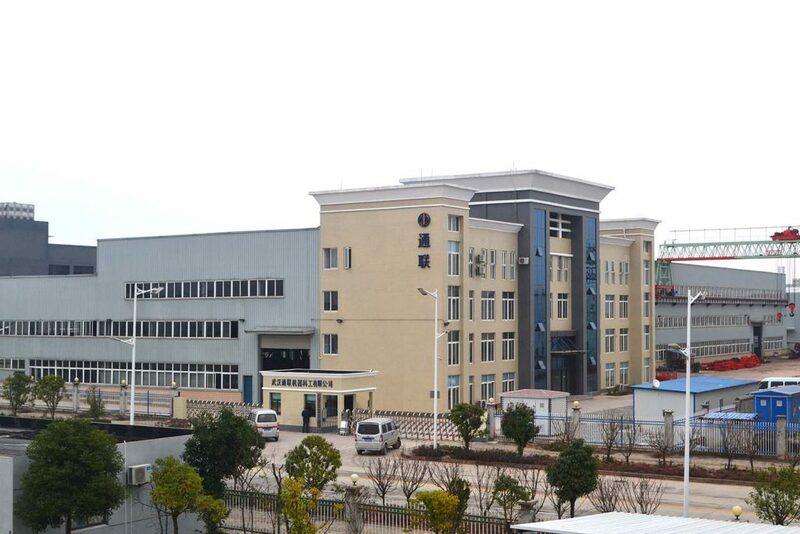 With the fast development of the transportation industry, the company has been enjoying great success, while being granted with a variety of patents and ISO9001:2000 quality authentication. 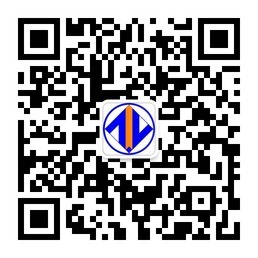 Wuhan Tonglian Co. establishes partnership with Wuhan Chuxiong Co.